Wonder Woman 2 is currently set for released November 1st, 2019. The film starts out on the mystical island of Themyscira, home of the Amazons. 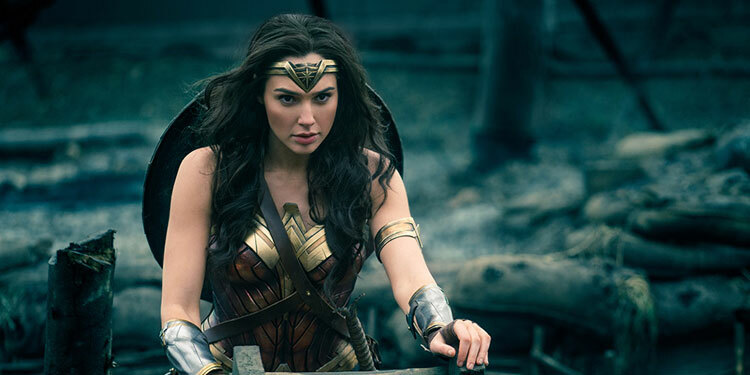 Diana (Gal Gadot) has been trained to be the ultimate warrior, although her mother, Hippolyta (Connie Nielsen), is determined that she needs to be protected and shouldn’t find out the truth of her birth. Literally crash landing into this paradise comes Steve Trevor (Chris Pine), followed by a platoon of First World War German soldiers. After hearing that the world outside Themyscira is at war, Diana decides she must help, as she believes she is the only one who can kill the god of war, Ares, who she things must be behind The Great War. Steve however doesn’t think there is a god influencing things, but he does think that Diana can help, especially as he knows German General Ludendorff (Danny Huston) is working on a new chemical weapon, which could lengthen the war and turn the tide against the allies. After the effusive reaction the film got at the cinema, for the first hour of Wonder Woman I couldn’t see what the fuss was about. There is an awful lot of set-up, as they explain the island of Themyscira, the Amazons, how the Greek gods fit into all this, and that Diana is somehow special. Then Captain Kirk, sorry, Chris Pine turns up and they have to explain about the war, who Ludendorff is and various other things. It really is death by exposition. Even when they occasionally throw in an action scene in the early parts of the movie, the special effects aren’t that great, with everything looking oddly plastic and fake, like a cut-scene from a videogame. Eventually though, they get Diana off the island and she essentially starts taking on the entire German army all by herself. At that point, things get a lot more fun. All the never-ending explanation is replaced with a fun storyline, a snappier pace and better special effects. 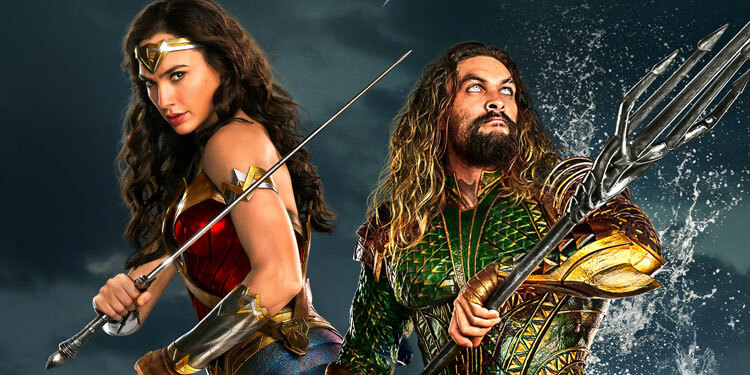 While the acting isn’t brilliant, Gal Gadot and Chris Pine make a good central pairing, with their romance essentially being played out like Captain America has been smashed together with The Little Mermaid. Thankfully the second hour and a bit is enough fun that it makes you forget the slog it took to get there. Some will feel the ending is a little dragged out, but it works and even manages a little emotional resonance at times. And despite being set during the First World War, it manages to keep the tone lighter than the earlier DC films, which seemed to be trying to outdo each other with their gritty outlook and edge of nihilism (to be fair, it was actually quite an achievement to make a nihilistic Superman movie). However, it also made those movies less entertaining. 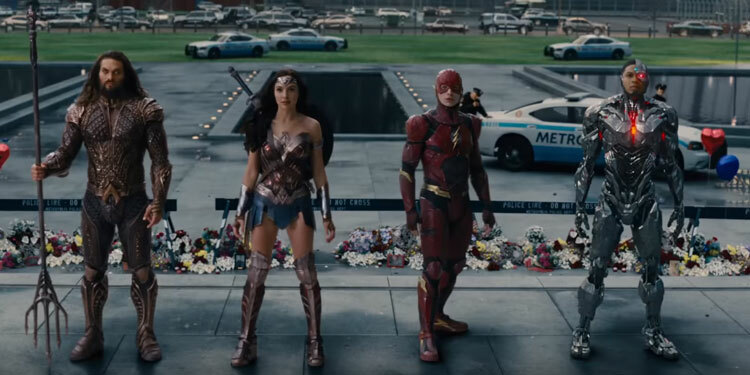 Whereas Batman vs Superman made the case for humanity not being worth saving (I don’t think that was meant to be the point, but it’s the effect of the way it approached things), Wonder Woman has no doubt that the world is a good place overall, even if she may be a little naïve about the way things work. 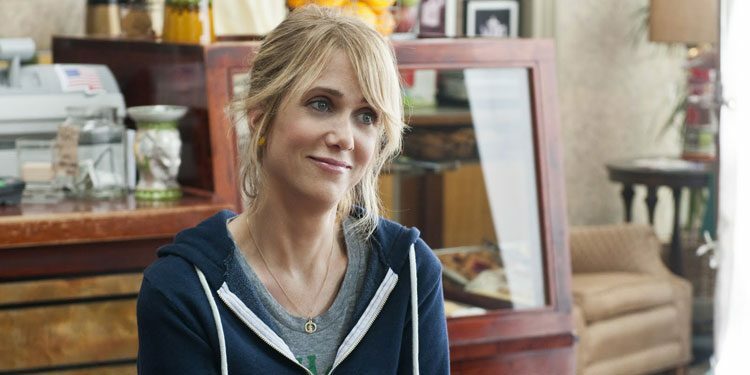 It helps make you root for her and overlook some of the film’s sloppy edges. 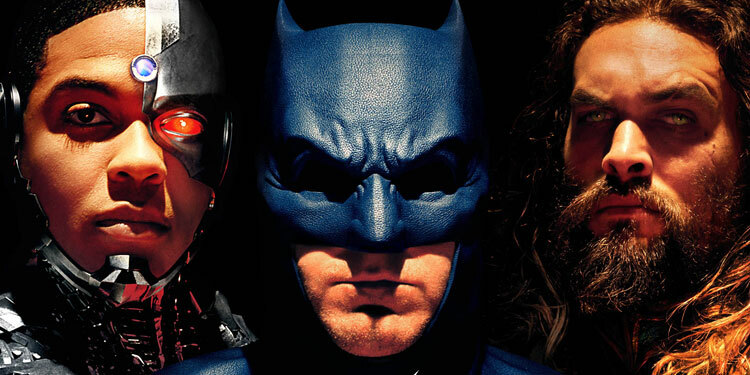 It’s a lesson that hopefully other DC movies will take note of, starting with November’s Justice League. As you would expect, the picture quality on the Blu-ray is very good, and it’s backed up by a good selection of special features, which take you into the complex creation of the movie. 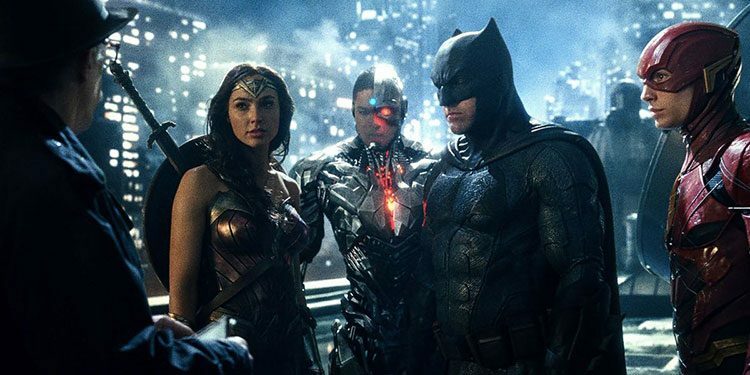 Overall Verdict: Although it’s far from a perfect movie and the first hour is mainly boring explanation, the second half is great fun and points towards what DC should have been doing all along.